Home / Archive by category "Bone Marrow Transplants"
Thank you to Joe Baber for his assistance in preparing this blog. I couldn’t have done it without his assistance! 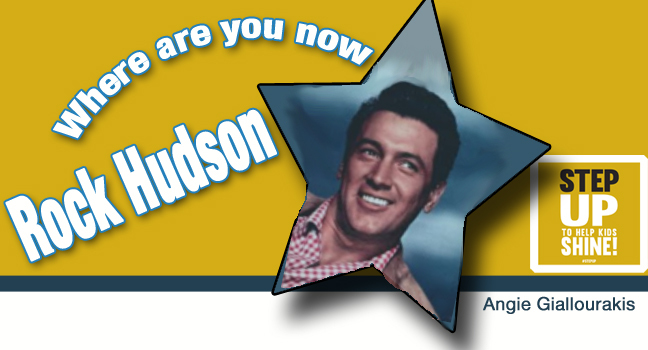 Are you wondering who is Rock Hudson? Do you think I have lost my mind? Well ….. Since my son Steven’s diagnoses with Stage Four Osteosarcoma over 7 years ago, followed by a diagnosis of Secondary Acute Myelogenous Leukemia, which required a lifesaving Bone Marrow Transplant, I have learned a great deal about PAYA (Pediatric, Adolescent and Young Adult) Cancer. 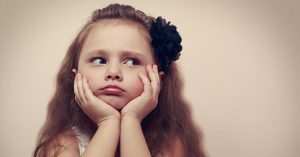 I learned that cancer is the leading cause of DEATH (from a disease) in children. I learned that there haven’t been any new drugs developed in over 20 YEARS to treat children with cancer. I learned that the statistics for Adolescent and Young Adult (AYA) cancer survivorship has not improved in twenty years. I tend to obsess over these issues each and every time I hear about another young person being diagnosed with cancer. I obsess when I meet someone who is fighting for their life from cancer that is not the result of life style behaviors. So what am I getting at? This morning I had a revelation! I was sitting on the floor with Steven, who was struggling with immobilizing neuropathic pain, cancer treatment one side effect, and I thought: WE NEED A ROCK HUDSON. HUH? Rock Hudson was a handsome movie star during the 1950’s and 60’s. During his youth women loved him! For over 30 years Rock was seen in movies and television. He left the public eye for a few years and then attempted to make a comeback. 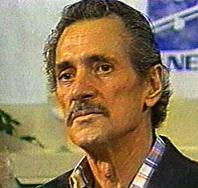 In the early 1980’s he returned to television to star in Dynasty with Linda Evans. Audiences were shocked at his appearance. What happened to Rock? Was he ill? He looked so gaunt! This isn’t the Rock we remember! Sadly we later learned that Rock had AIDS. The public was shocked. Rock Hudson provided a catalyst to the AIDS MOVEMENT. His diagnoses and death was the reality check needed for our society to realize that ANYONE COULD GET AIDS. After his passing, the entertainment industry embraced and used the legacy of Rock Hudson to create awareness about AIDS. 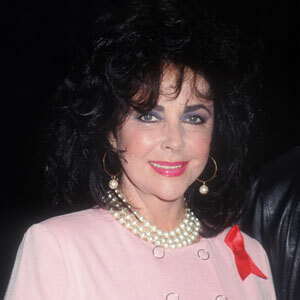 One of Rock’s leading ladies of the movie era, Elizabeth Taylor took on the task of creating awareness for this terrible disease. There was a complete and total assault on AIDS in the Media and Entertainment Industry. Since 1981, 1.7 million people were diagnosed with AIDS. Since 1981, approximately 619,000 have died from AIDS in the United States. Fortunately for AIDS Research, the media and the entertainment industry saw fit to create AIDS awareness which resulted in the development of very effective efforts to fund AIDS research and prevention programs. Apparently the attention caused by Rock Hudson, and the work of the media and entertainment industry since then were very effective! Today, AIDS is more treatable than ever before, and fewer people are dying each year from this tragic disease. What does this have to do with Steven and all the other PAYA’s diagnosed with cancer? Well, our children, adolescents and young adults with cancer have not been so fortunate! We have not experienced a media blitz to raise awareness. Yes, progress has been made for some life threatening cancers, but what about the more rare forms of the disease? The National Institute of Health/National Cancer Institute (NIH/NCI) budget will provide only $195 million to Childhood Cancer Research (for ages 0-19 years) for 2014. This amount has decreased for the last several years. If you consider the effects of sequestration and inflation, you could say childhood cancer research funding is down 30% over 2008! To put aids funding in perspective to cancer funding, consider this: While the entire budget for all cancers, adults and children, is $4.9 billion, AIDS research is more than half at 2.9 billion! An estimated 15,529 people with an AIDS diagnosis died in the US during 2010 compared with 569,490 who died of cancer. Do you see a discrepancy here? What about AYA (adolescents and young adults’ ages 15 – 39 years) with cancer? Cancer is the leading cause of death (excluding homicide, suicide and unintentional injury) in this age group. In males, besides heart disease, cancer is the leading cause of death. In women it is the leading cause of death (Bleyer, Viny, & Barr, 2006). Where is the Media? Where is the Entertainment Industry? PAYA Cancer shouldn’t be relegated to Special Interest Blogs by heartbroken parents who have lost their children or PAYA Cancer survivors sharing their stories. PAYA Cancer shouldn’t be a sound bite on the evening news that highlights a Walkathon by a few hundred parents and children during the month of September (childhood cancer awareness month) or about a young man or woman bike riding across the country to raise money for a specific cancer. MORE NEEDS TO BE DONE!!! We appreciate last year’s STAND UP TO CANCER television program highlighting Taylor Swift’s awesome song “Ronan” but MORE NEEDS TO BE DONE!!! After the Stand Up To Cancer Program, did you hear the song “Ronan” played on the radio? Did it make the TOP TEN? We appreciate all of the wonderful childhood, adolescent and young adult cancer organizations raising awareness and providing support to hundreds of families each year…..BUT MORE NEEDS TO BE DONE!! We appreciate movies like 50/50 creating some awareness (a rather light hearted attempt at that) of the stresses and fears that a young adult experiences when diagnosed with cancer, BUT MORE NEEDS TO BE DONE. 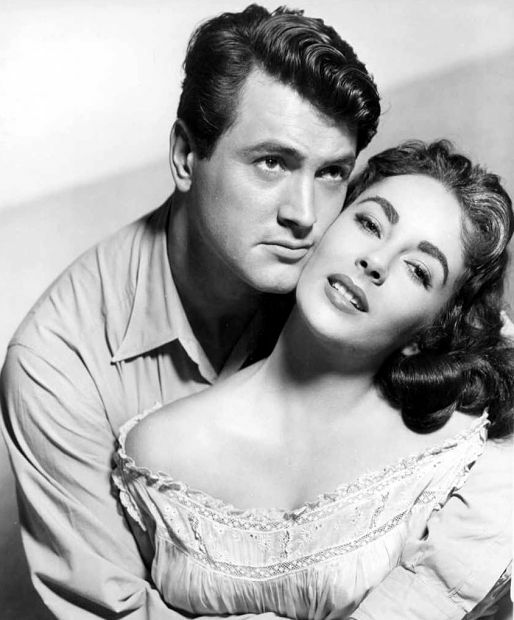 Where is our ROCK HUDSON??? Is there some way the media and our society can come to an understanding that we parents and family members also grieve each time we lose one of our children to cancer? The other day, I was reminded of parental pain of loss when I watched the news as a couple grieved over the loss of their child who was murdered at Sandy Hook Elementary School. How often are parents asked to share their grief over the loss of their child to cancer on national television? Is the grief of parent who lost their child to cancer any less than those unfortunate families at Sandy Hook? Where is the shock? Where is the disgust? Who will champion the cause of Pediatric, Adolescent, and Young Adult Cancers? What will it take for the media to dig in and help? 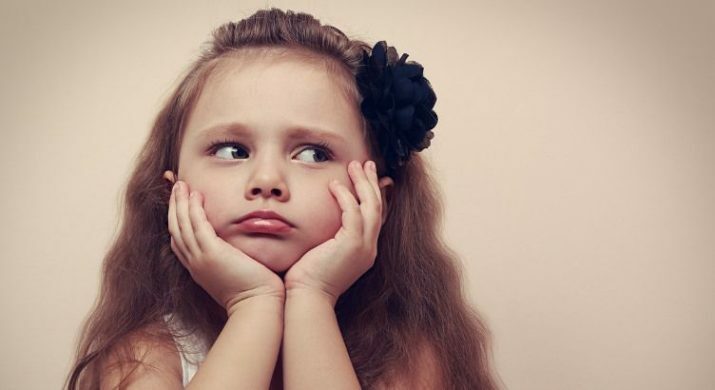 How many more children will we lose to Brain Tumors (a childhood cancer that is increasing in frequency every year)? How many teenage boys and girls will lose their limbs or life to a Sarcoma (where treatments haven’t changed in over 30 years)? How many young adult women will die of Breast Cancer (as this age group is more likely to die than any other group)? 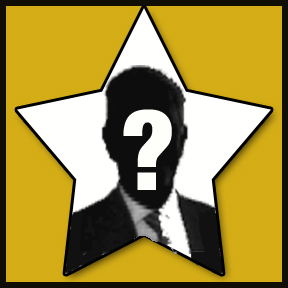 Where is our champion? Who else needs to die for the cause? TAKE TWO MINUTES AND SAVE A LIFE! 1. Donors between the ages of 18 & 44 provide the greatest chance for transplant success. 2. Patients are most likely to match someone who shares their ancestry. 3. All donors are carefully prescreened to ensure they are healthy and the procedure is safe for them. 4. Donors never pay to donate marrow. 5. Be the Match relies on financial contribution. Your heritage can make all the difference! SO MY FRIENDS, BE THE ONE TO GIVE HOPE!!! 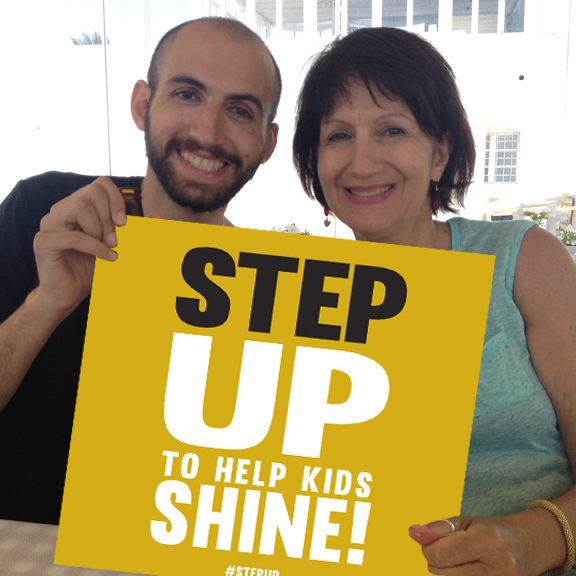 Join the Be The Match Registry – Take the first step to become a bone marrow donor. Give a financial contribution – Make transplants a reality for patients. 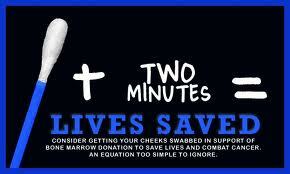 Engage your organization – Partner with MARROW.ORG in a program that saves lives. Individuals and families can make a difference. Donate umbilical cord blood at your baby’s birth. If you or your family member is in need of a BMT please talk with your Physician. to learn if there is a BMT Contact Person affiliated with your hospital or the area in which you live. What if you are selected to become a donor????? What will you do??? ?